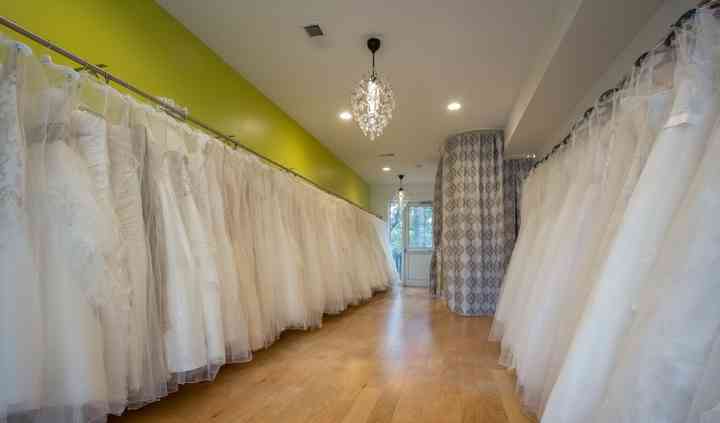 The Bridal Boutique of Mount Pleasant is a wedding dress and bridal boutique located in Mount Pleasant, South Carolina. This boutique is a family-owned and operated store that has been in business since June 2016. Prior to opening this boutique, owner Bonnie Wegner opened up her first boutique in Illinois in 2006. This is when she discovered her deep passion for bridal attire and customer service. This sample store concept was created to bring beautiful designer gowns at an affordable price, while providing the boutique experience. 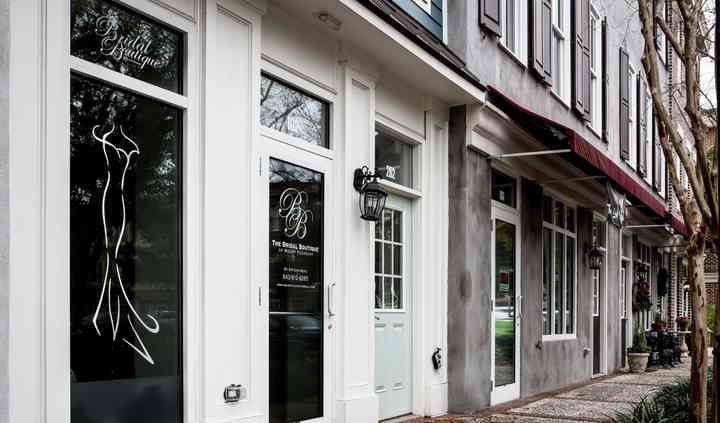 The Bridal Boutique of Mount Pleasant is a appointment-only bridal boutique that offers bridal gowns, plus-size gowns, sample gowns, bridal belts, and veils. 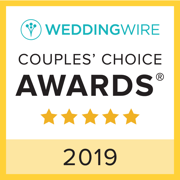 This boutique has an exclusive line, Rosalie Tee by Caroline DeVillo, which is great to mix and match your favorite bodices, skirts, fabrics, and laces to design the semi-custom gown that you have always dreamed of. The average turnaround time for bridal gowns is either less than six months or between six to eight months. I would highly recommend Bridal Boutique of Mt. Pleasant. It was nice to try on dresses in such a private and intimate setting and to have the full attention of Alexa. She was very personable and gave ... Read more me dresses to try on in the perfect order of what I was looking for. Such a special and genuine experience! I had several appointments throughout Mount Pleasant and my experience at The Bridal Boutique was by far the best. Alexa made the experience so personal and genuine. 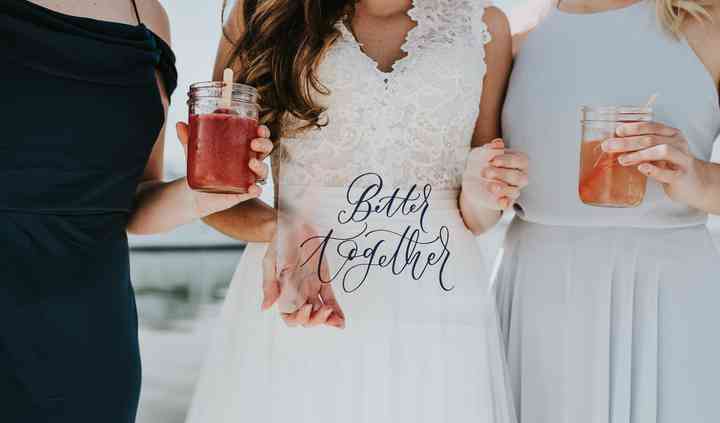 I never felt pressured or rushed ... Read more and I felt that she was really listening to my response in each dress to help me find my dream dress. The Bridal Boutique is also a top choice because Alexa has carefully picked so many beautiful gowns at reasonable prices! Can't say enough about how great the experience was. I had a wonderful experience at the Bridal Boutique of Mount Pleasant. The customer service was outstanding and I was very happy with the dress availability, prices and the overall experience of being ... Read more a new bride!